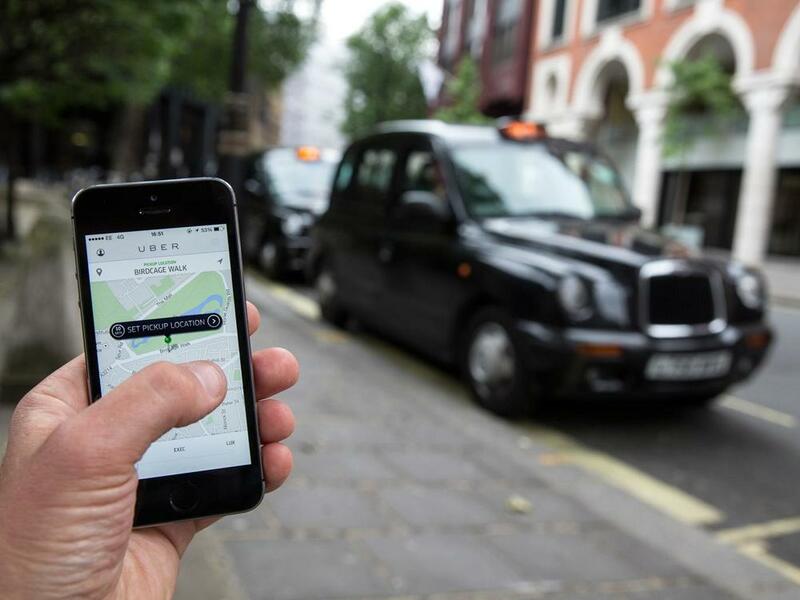 TfL’s announcement of a fresh set of restrictive proposals for Uber is undoubtedly a victory for those of us who wish to avoid deliberate impediments to progress. The initial, much harsher, suggestions have been avoided. However, it will regardless be met by the right with reminders of the fantastic silliness of arbitrary regulation. And so it should, really. Amongst other things, the proposals require Uber drivers to: pass an English test; pass a geography test; and provide personal details to customers before the start of the journey. Fairly obviously, these are all trivial – their only justification could be that they somehow protect the customer from being cheated out of a proper service. But no – were this the case, black cabs would surely come under the same restrictions. (Of course, they do all have to pass The Knowledge but this is decidedly self-imposed). The new proposals are aimed purely at reducing the productive potential of Uber, to the end of preserving the black cab tradition. After all, if customers decided that whatever language barrier existed between them and their Uber driver was overtly disagreeable, they’d simply have never decided to transfer their custom between the cab services. A geography test would only ever be useful if it afforded such depth of knowledge that drivers could override what few errors their GPS systems make - 'Knowledge Lite' will do no such thing. Personal details tend to be of no consequence to the average consumer, as long as they’ve the assurance of Uber’s vetting process. But we’ve heard this all before. What’s more important to take from this all is that the anti-Uber squad has backed down, and those of us who hope for a world in which inefficiencies are swiftly uprooted should enjoy the triumph. Newer PostWhat on earth is Theresa May up to here?